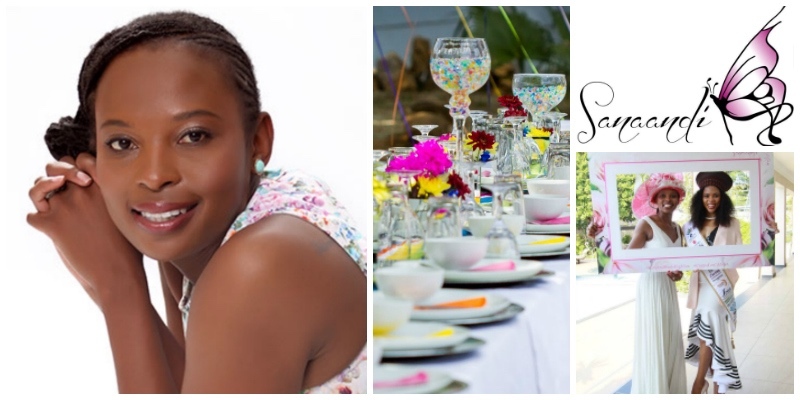 - Masana Sangweni is the founder of Sanaandi Events & Hospitality, a boutique events planning and styling company in South Africa. She creates personalized events from concept to delivery. Her objective is always to create memorable events and she lives by the tagline #MakingMomentsMemories. In 2017, Masana launched her online flower boutique, Maua Blossoms, to compliment her event planning services with floral styling for events and home or office deliveries for special occasions.